This is our recommended method. This refers to when you just eat kratom. Toss and wash is quick, dirty, convenient, and a little gross, an exercise in mind over matter. 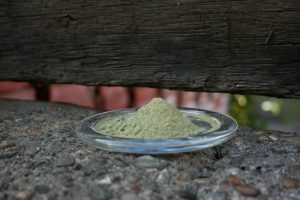 How I toss and wash: place kratom in mouth, dry. 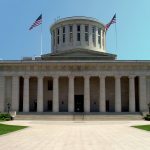 It is very important that you accept the kratom in your mouth, accept that it is dry, and that you don’t involuntarily gag. Only once you have accepted the kratom, then start drinking water or milk, and try to drink the water to drink the water, only incidentally letting the water rinse the kratom down. 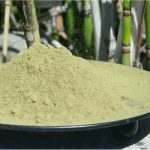 Some people mix the powder of kratom with delicious food products. Applesauce, honey, or ice cream work well. 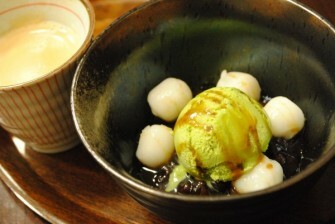 My personal favorite is mixing kratom with coconut milk ice cream. 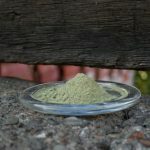 Something about milkiness seems to cut kratom’s incredible dryness. 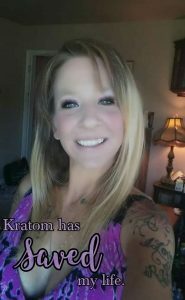 Previous PostCan You Overdose On Kratom? In Short, No. I use orange juice with the toss and wash, it’s a little messy and dirty but I like it. The orange juice cuts the bitter taste and acts as a potentiator and helps it kick in much better. Sometimes I will take Kratom dirty and wash it down with Sprite or water. Ice cream works extremely well. Just put a couple grams in your mouth and then a big spoonful of ice cream. Looking to find a quality vendor at competitive prices. Please email me back. Yes hi… I am currently taking O.P.M.S Thai silver…but it’s not working for my anxiety or sleep. Last night I took 4 from my usual 2. No effect at all. What can I do? Help please M. Thank you very much.